What happens when you run the upcoming PUBG console port on the most polished revision of Microsoft’s machine? 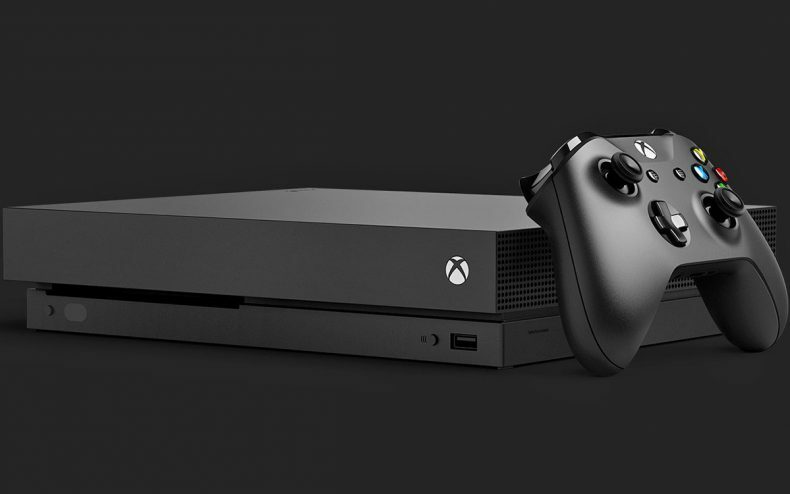 Will the XBox One X version hold any extra advantages? As we all know by now, Playerunknown’s Battlegrounds will make its console debut next month with a beta version on XBox One — a machine which currently comes in two variations, one more powerful than the other. 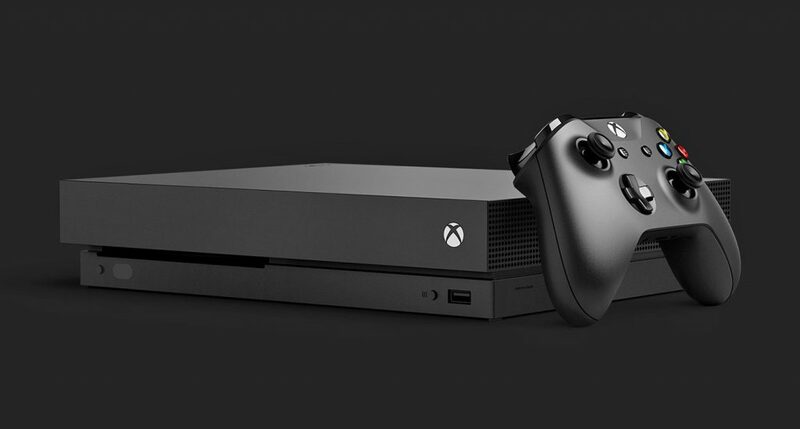 If somebody buys the XBox One X version, will they get something owners of the original console won’t? Playerunknown’s Battlegrounds appears on XBox December 12. Due to an exclusivity deal the game will remain there for a few months before we hear anything about the PS4.